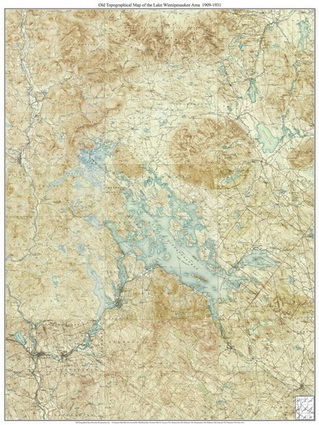 how the maps fill the paper varies with the original size. 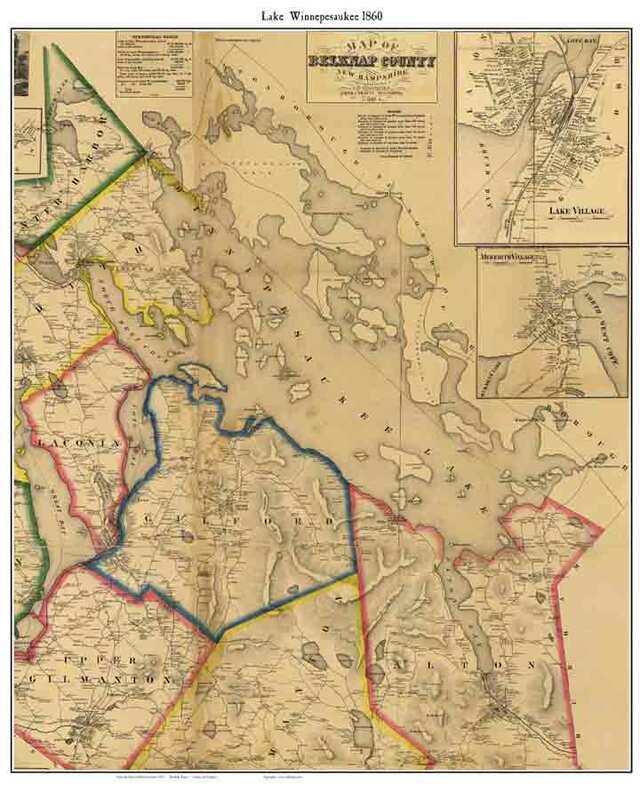 Click on a link below to browse that collection at shop.old-maps.com! 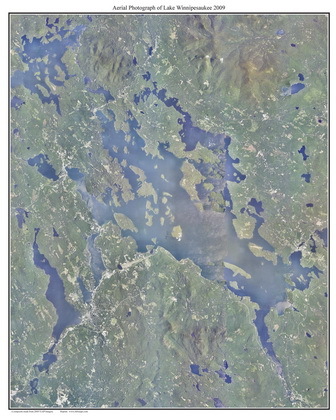 9 images of the Lake Winnipesaukee Area!